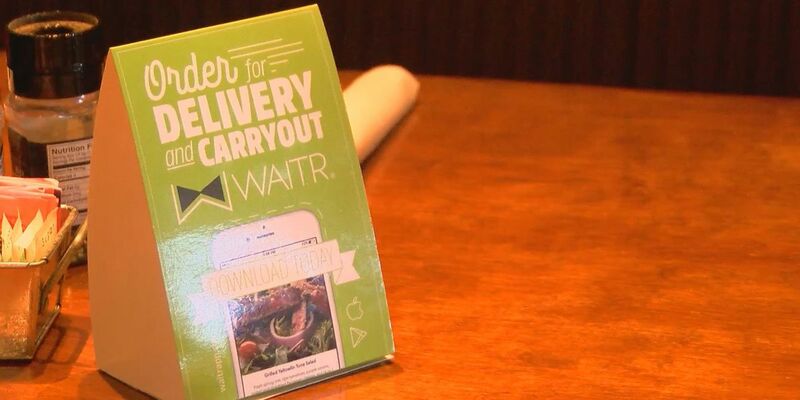 Food delivery service Waitr has been slapped with a lawsuit from former and current drivers claiming the Louisiana-based company paid them below the federal minimum wage. This is the second such lawsuit filed against Waitr in less than two months, according to the Daily Advertiser. In the most recent lawsuit, a driver claims she received a net sum of about $1.97 an hour after deducting auto expenses. The federal minimum wage is $7.25 per hour. Both lawsuits were filed under the Fair Labor Standards Act, meaning workers can team up under one lawsuit against their employer. In a statement, Waitr said its business is built on employing W-2 drivers, unlike other providers that use contractors. The company points out that it offers its drivers benefits and allows them to keep 100% of their tips. Waitr also claims that its compensation practices are in line with industry standards. This latest lawsuit comes not only on the heels of another similar case against Waitr, but also after rival DoorDash was accused of tip theft for using worker tips to supplement their base wage. In defense of its company in February, DoorDash CEO Tony Xu told Bloomberg that the company’s model had been in place for two years and that concerns about its payment system were tied to backlash surrounding Instacart's model. Shortly after this news surfaced, more than 100 tech worker activists pledged not to apply for roles at DoorDash unless the company started paying its delivery drivers better. Consequently, Xu has changed his tune a little bit, writing a letter to delivery employees stating that the company will start organizing surveys and roundtables to solicit ideas on how the company can do better. Though such a move toward transparency is likely a welcome change for DoorDash’s employees, and could even provide learnings for other aggregates, it also illustrates a major issue in the space — the labor model seems to be flawed, especially as these delivery companies continue to scale quickly. And, it’s not just a domestic issue. Deliveroo drivers in the U.K., for example, are reportedly planning a strike in response to inflexible working conditions and cutting wages. How much is this labor drama likely to affect the current environment? Since it all comes down to the customer, it could affect it very much. Consider, for example, the bump Lyft got back in 2017 when Uber was navigating a number of scandals. Lyft gained market share, revenue and number of rides while its rival cleaned up its workplace culture. It’s no secret that companies that treat their employees well tend to have happier customers. If delivery drivers are unhappy — and filing their grievances under the Fair Labor Standards Act to potentially bring along more delivery drivers — that dissatisfaction could very well compromise service. At that point, restaurants will be on the hook since most consumers tend to blame them versus delivery companies for bad service. Whether or not restaurants will be able to influence their delivery partners’ labor issues is yet to be seen. They could, like Pizza Hut, experiment with automated delivery. Right now, what is clear is that delivery is growing too fast to not have clarity over labor and wages.